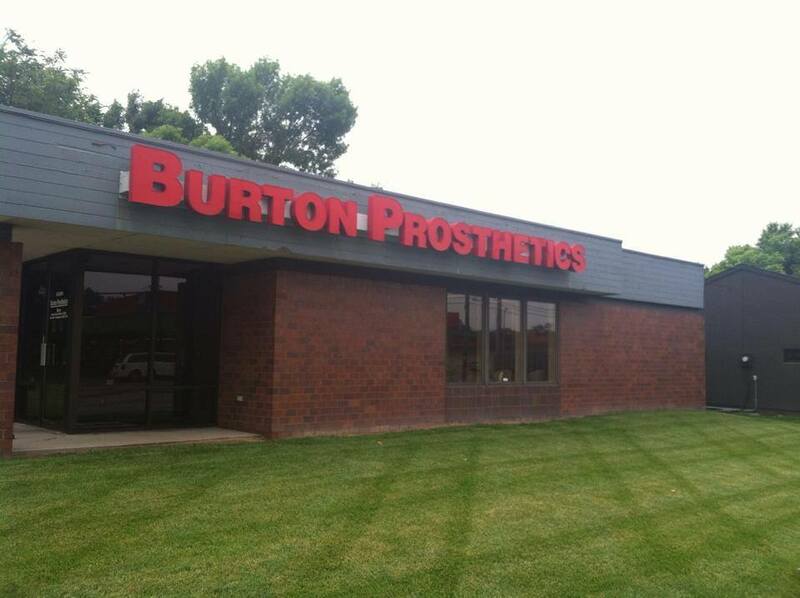 Trust, integrity and satisfaction are the cornerstones of Burton Prosthetics. 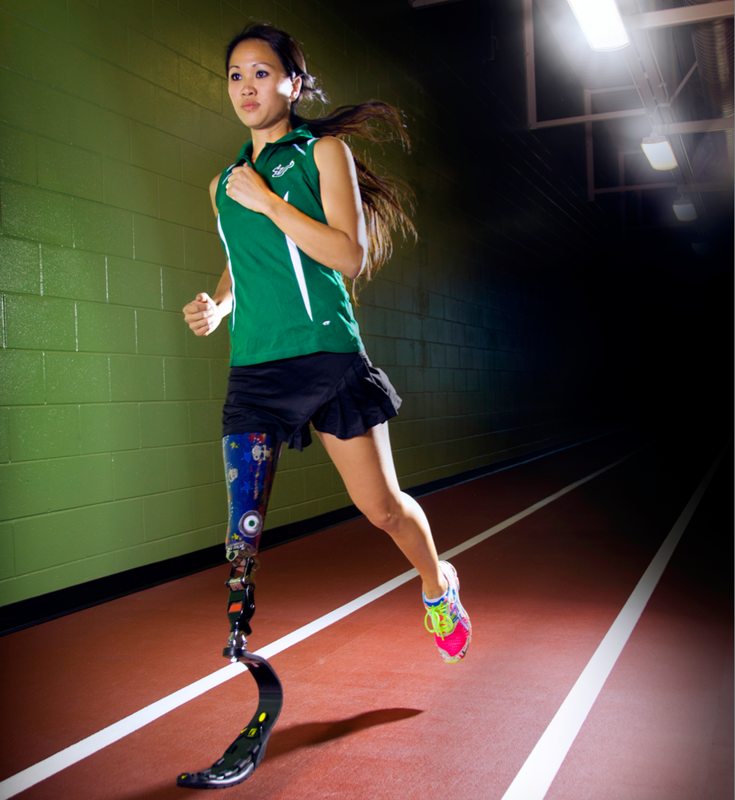 We help patients regain mobility, function and independence by providing the highest quality prosthetic and orthotic care with a warm and personal touch. Our privately owned facility offers a friendly, welcoming environment for patients of all ages and abilities.